JERUSALEM (AP) — Prime Minister Benjamin Netanyahu’s apparent election victory has deepened the divisions in an already-divided country. 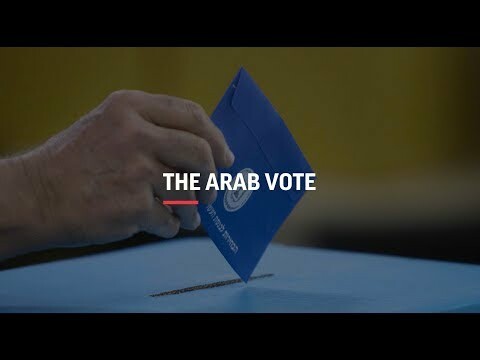 AP's Joe Federman discusses Netanyahu's strategy of using the country's Arabs as an election issue. 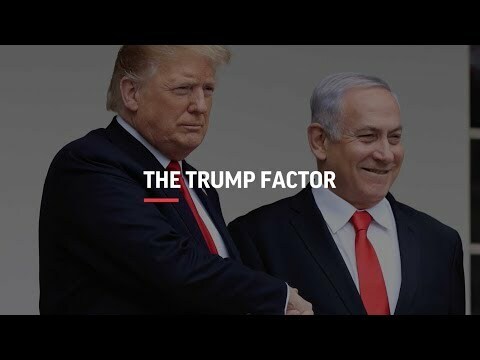 AP's Joe Federman discusses the influence of U.S. President Donald Trump on the Israeli election. EDITOR’S NOTE: Josef Federman, the AP’s bureau chief for Israel and the Palestinian territories, has covered the region since 2003.